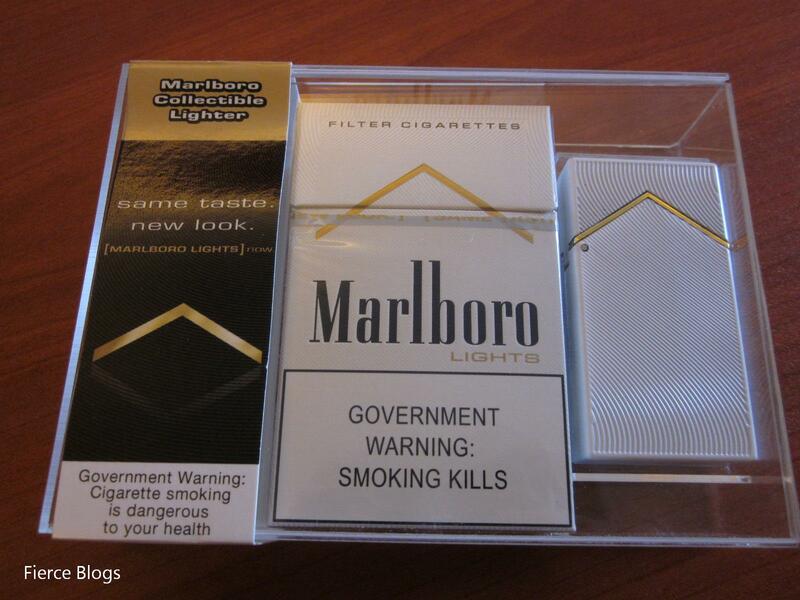 Share Have you seen the latest Marlboro collectible lighter? I think it's cute! This is not in any way posted to promote smoking. It's all about the lighter. Remember, smoking kills big time!